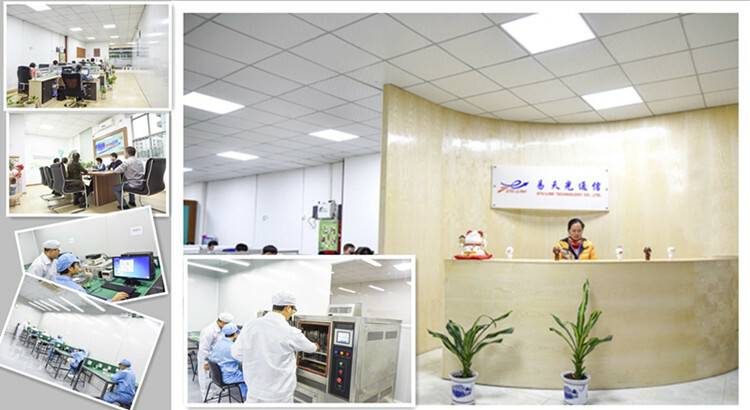 As technology-oriented company, ETU-Link considers “advanced technology” and “quality products” as our innovative competitiveness, and we are proud of our experienced R&D team and brilliant marketing team, who are providing solid technology guarantee system and dependable & efficient service. Excellent service, competitive prices, prompt delivery and development of new products are all details we perceive as staples in customer care. Our continual pursuit is win your moving!